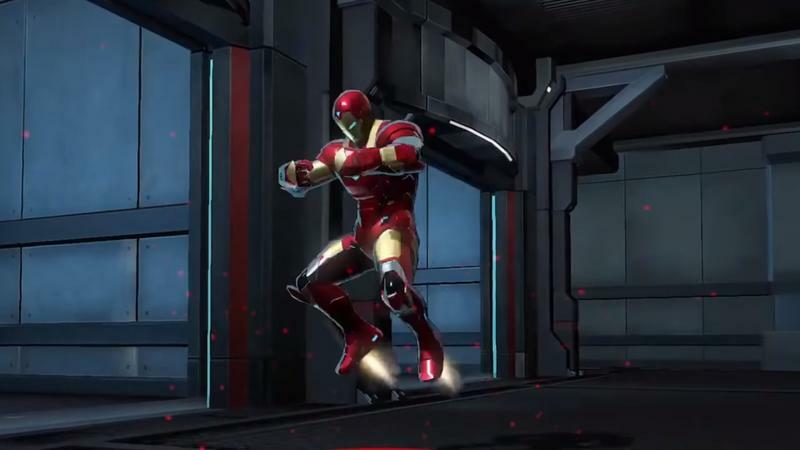 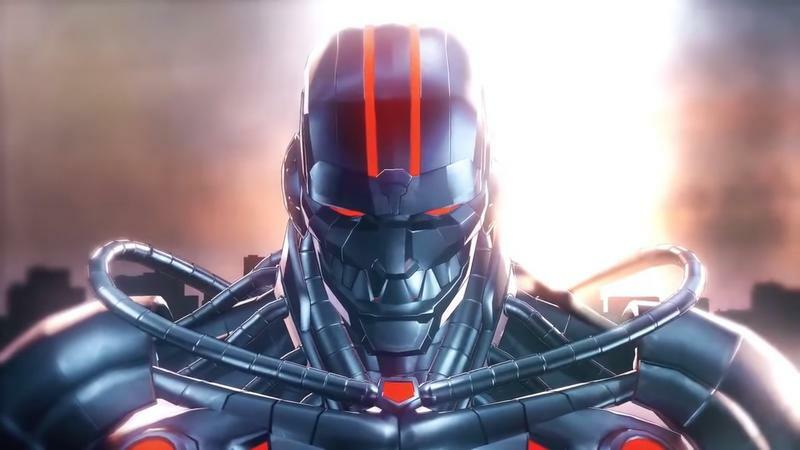 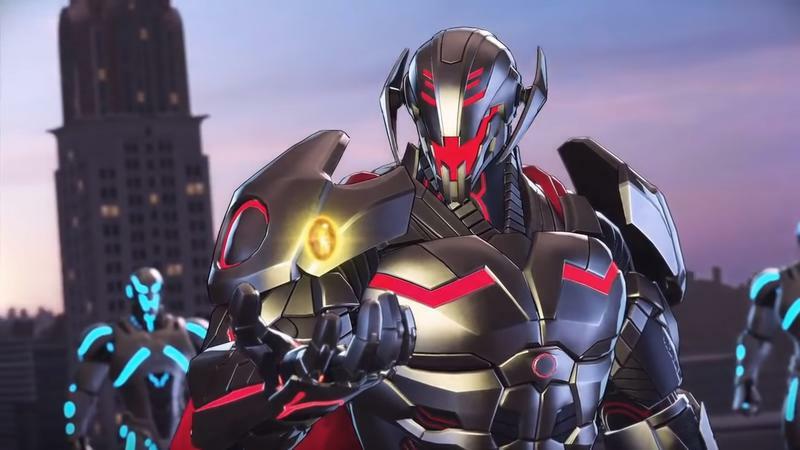 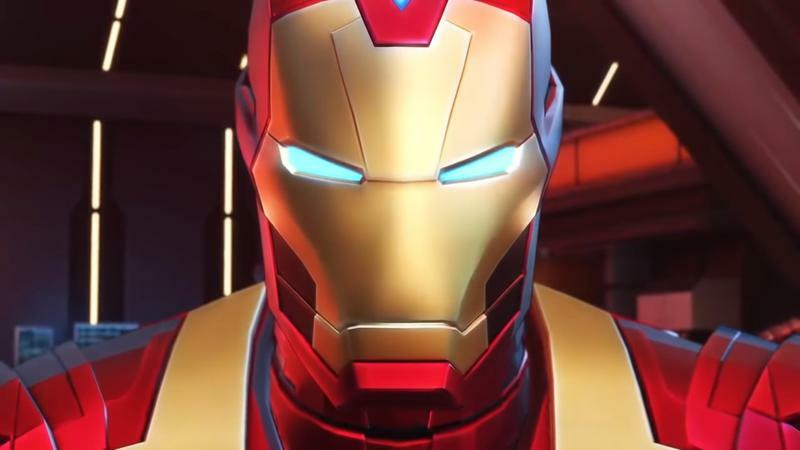 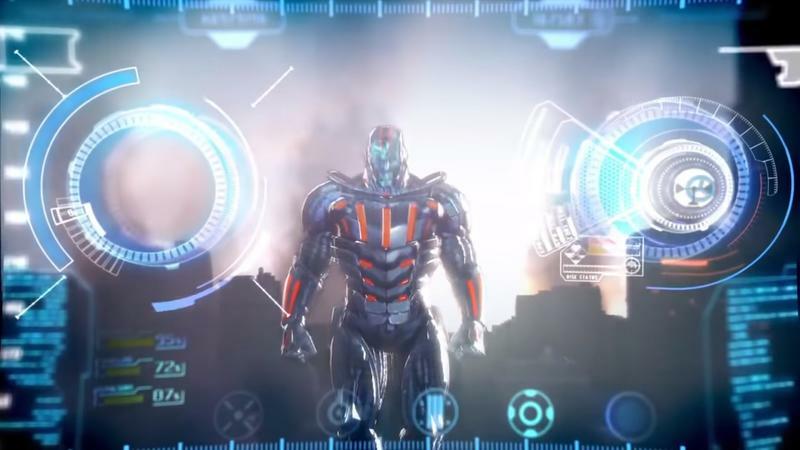 What we were expecting from Marvel at the Game Awards last night was a reveal of its untitled Avengers game, which it teased almost two years ago, in January of 2017. 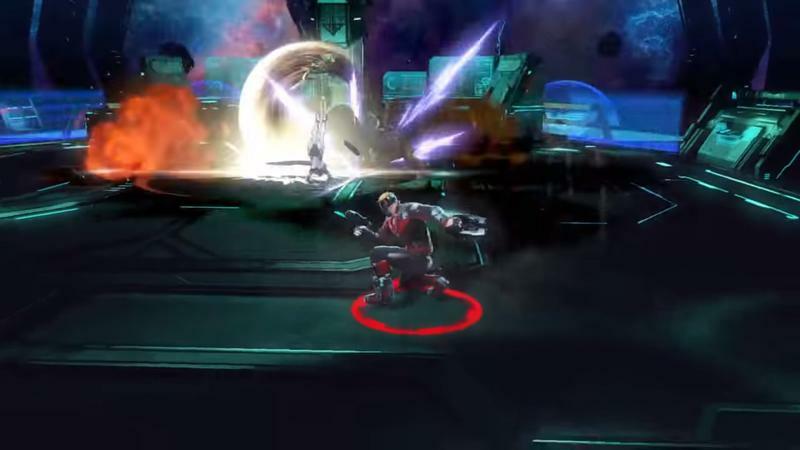 We didn't get that. 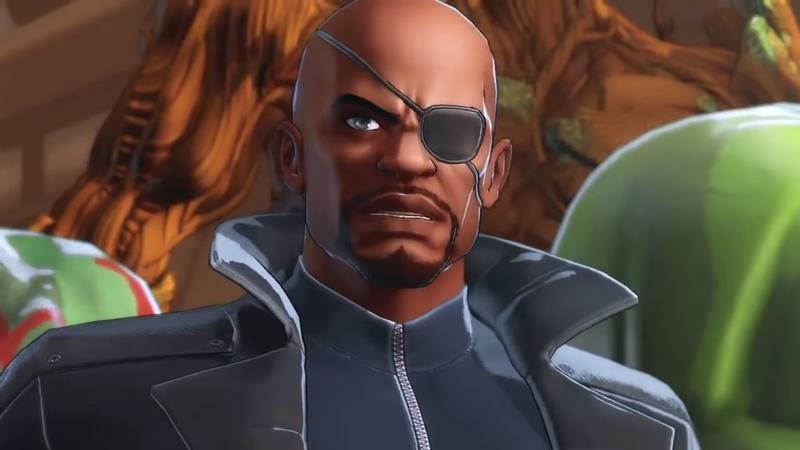 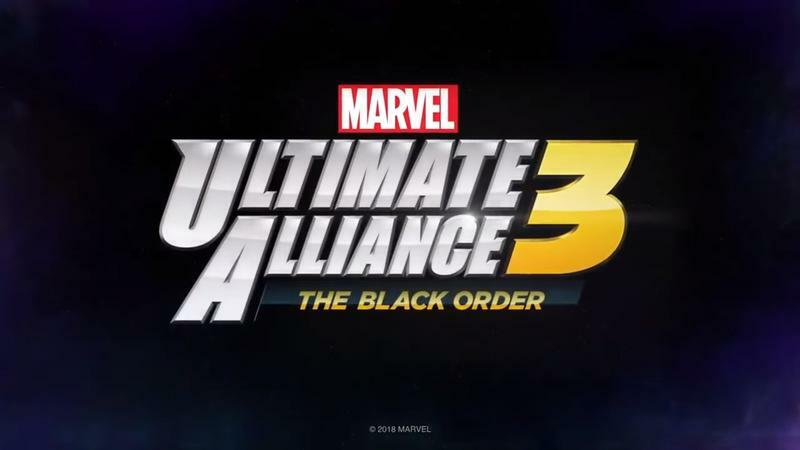 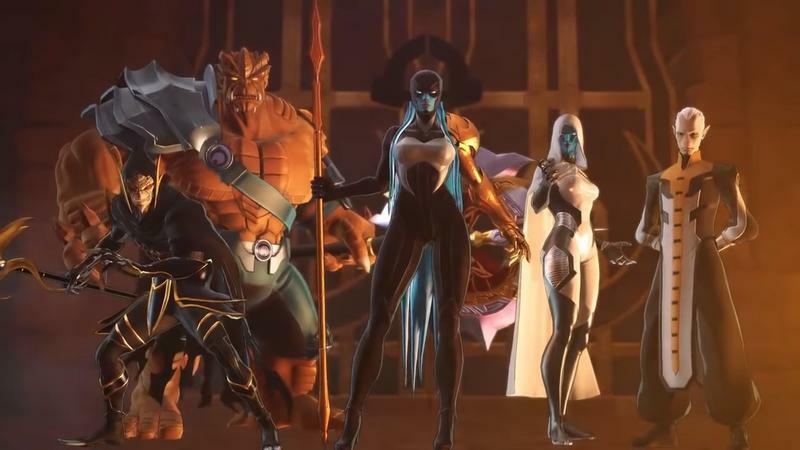 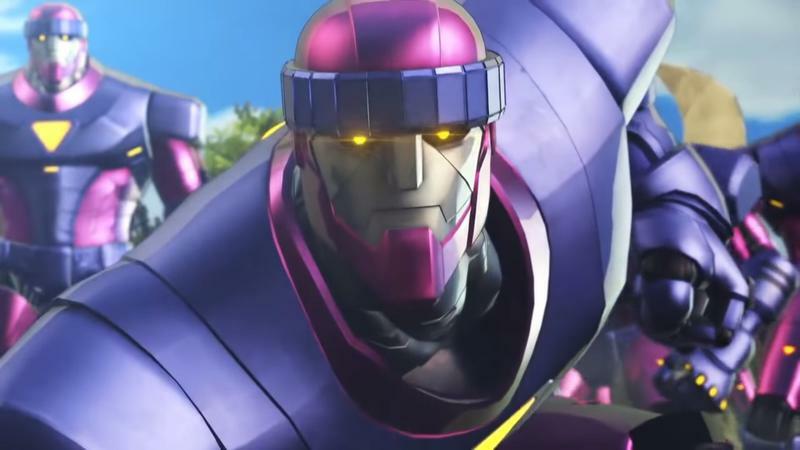 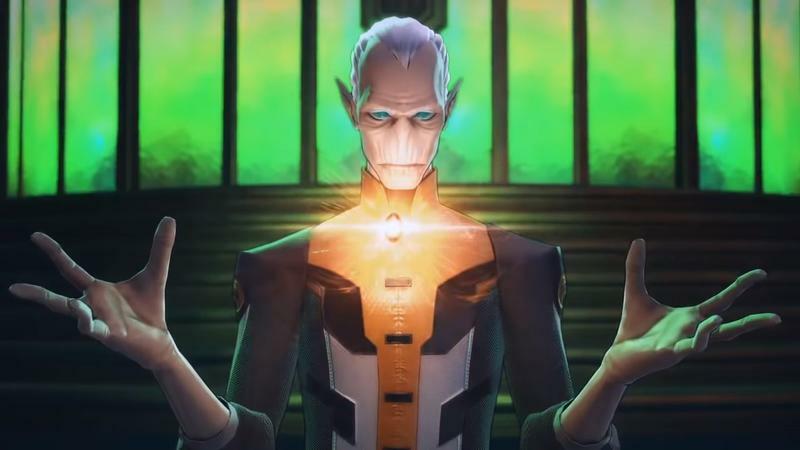 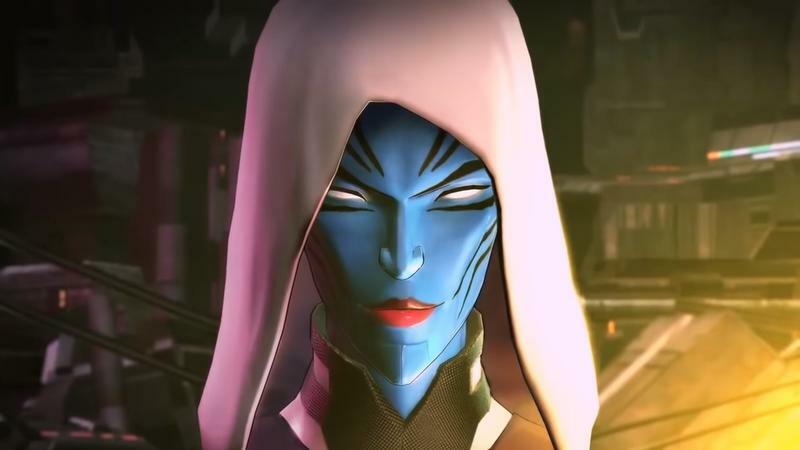 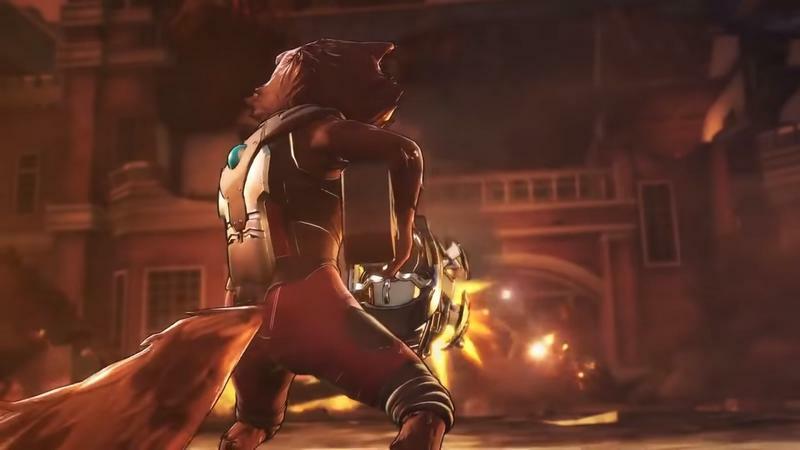 What we did get, we weren't expecting at all: Marvel: Ultimate Alliance 3: The Black Order. 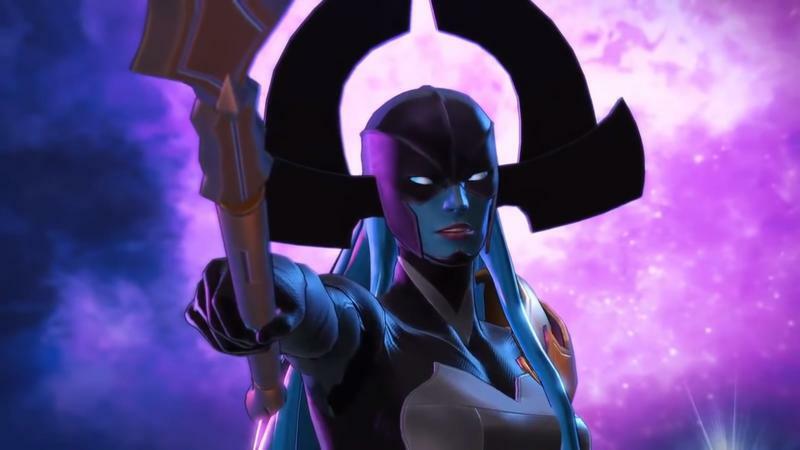 MUA3 is in development at Team Ninja exclusively for the Nintendo Switch. 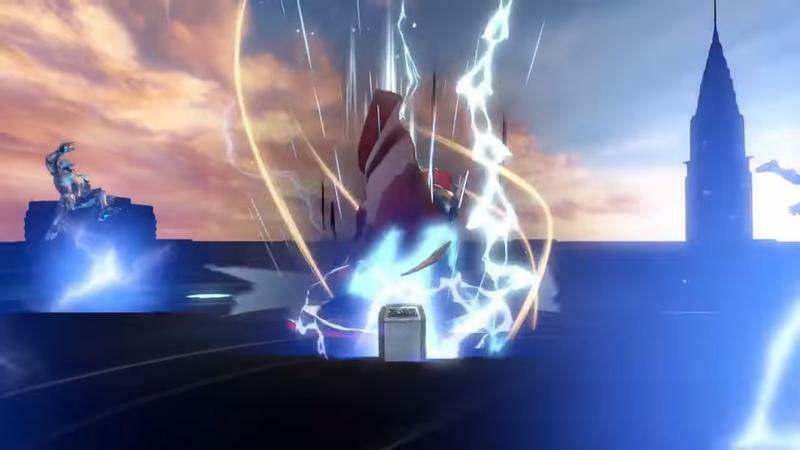 Nintendo is publishing the game. 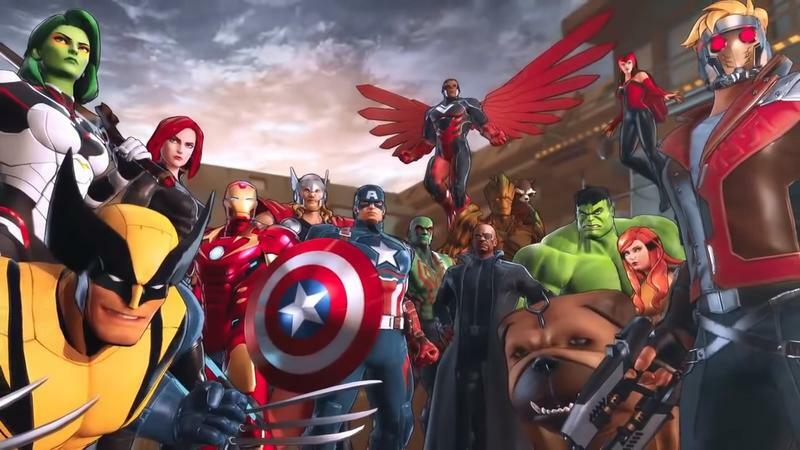 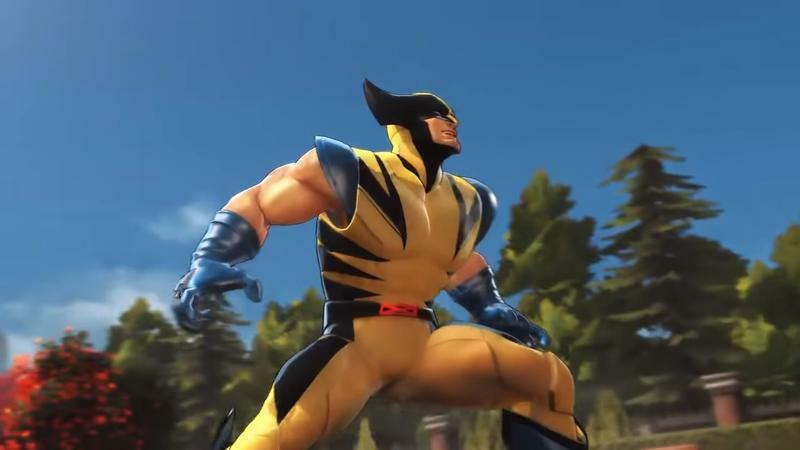 This is the first Ultimate Alliance game in nearly 10 years. 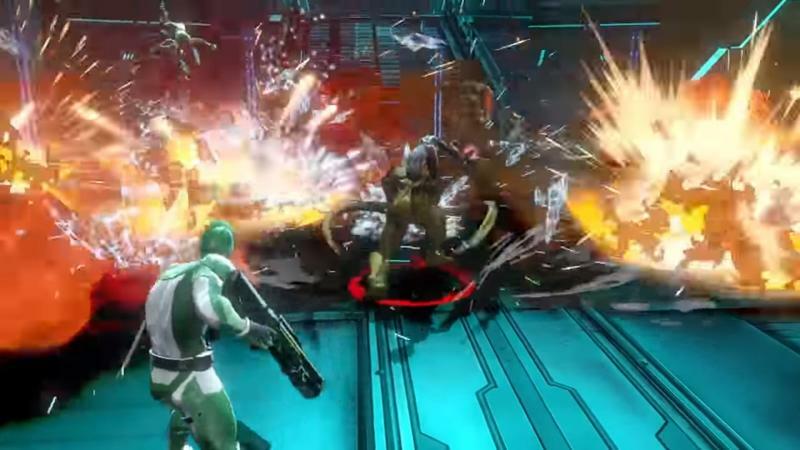 The last one came out when the PlayStation 3 and Xbox 360 were in their prime – so it's been a while. 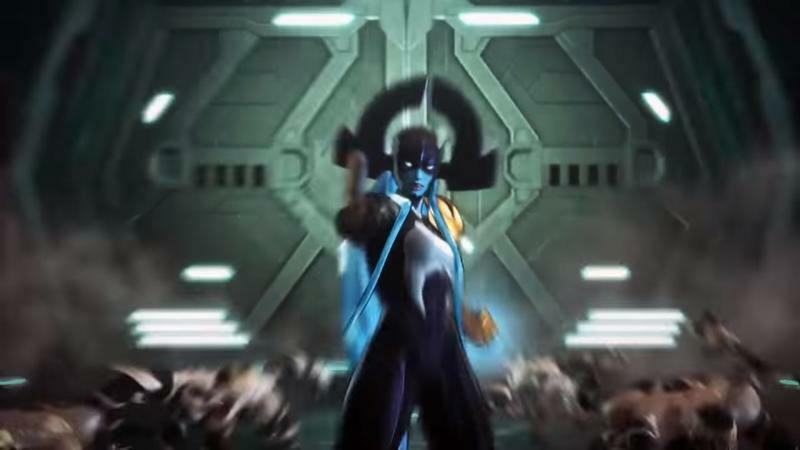 The title, The Black Order, refers to Thanos' extra-scary squad of goons, who we saw the Avengers fighting throughout most of Infinity War. 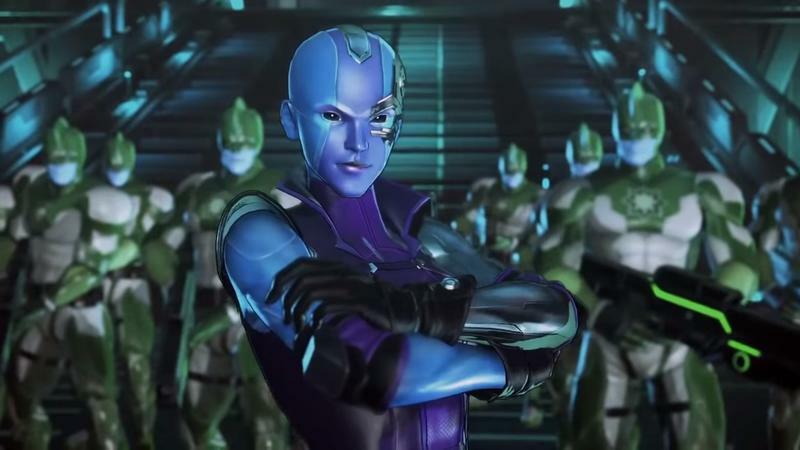 But don't get the wrong idea – this isn't an MCU game. 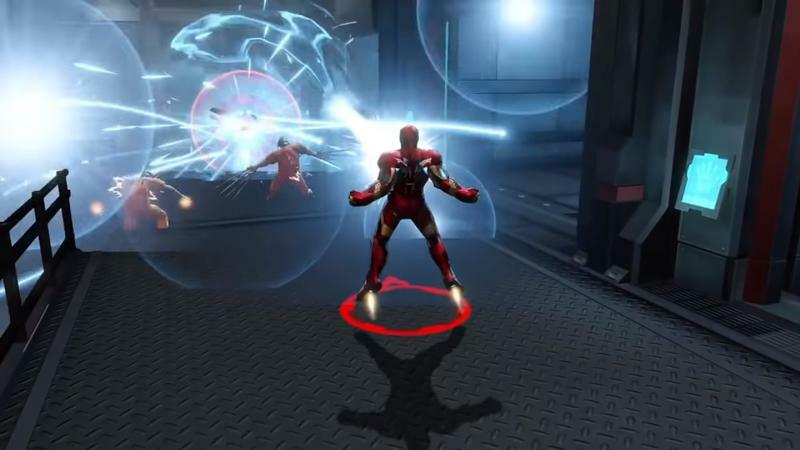 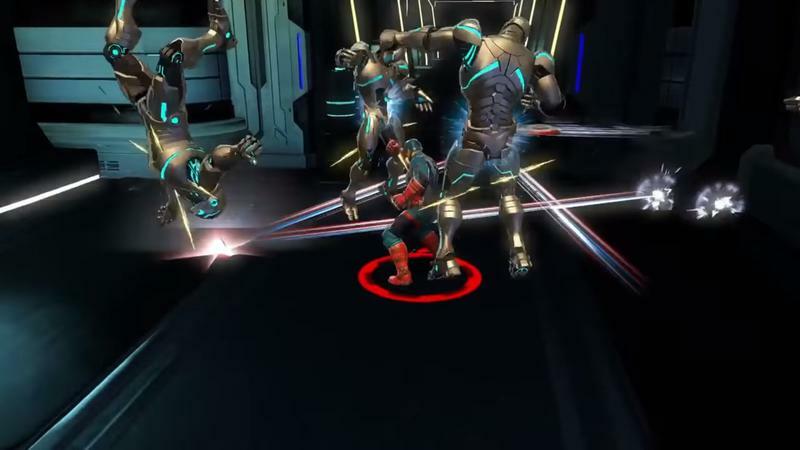 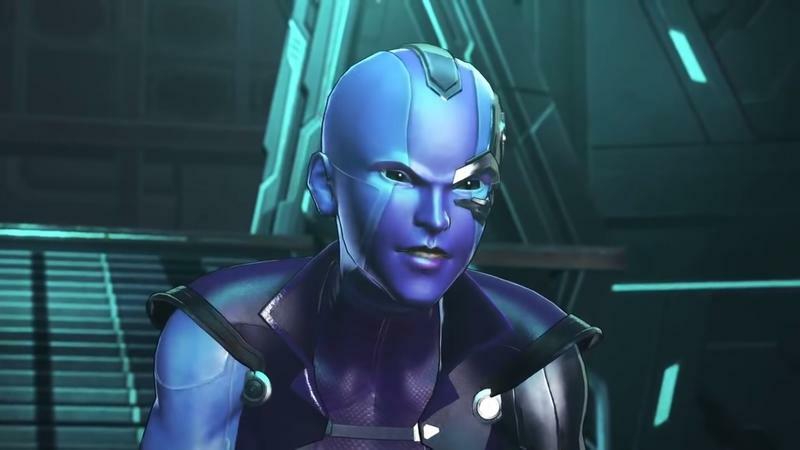 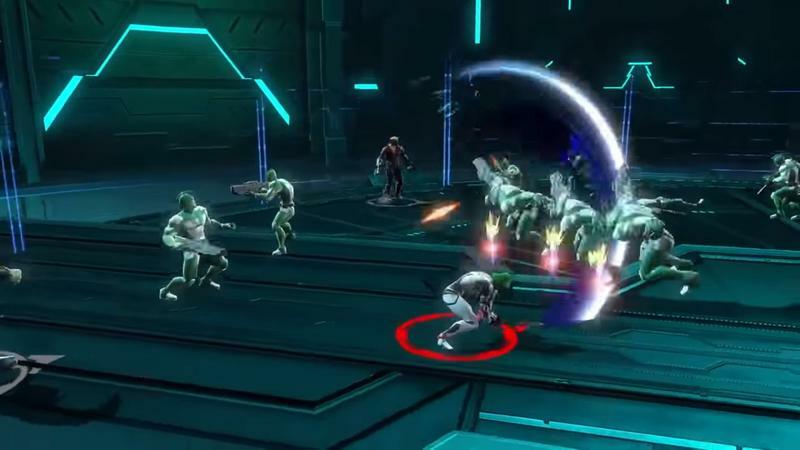 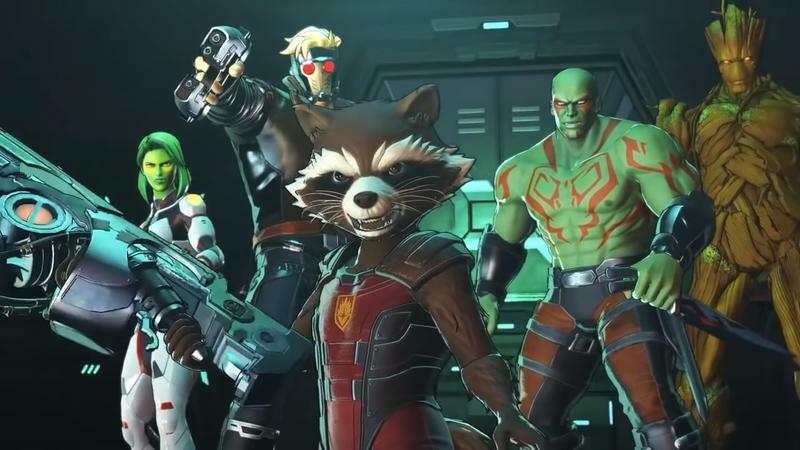 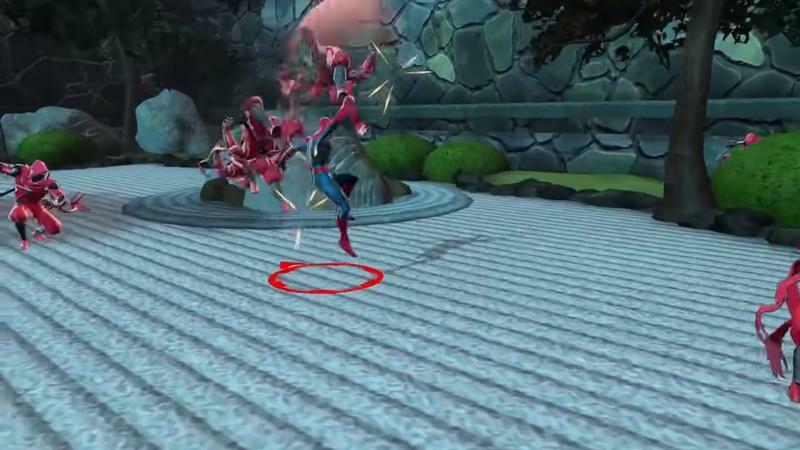 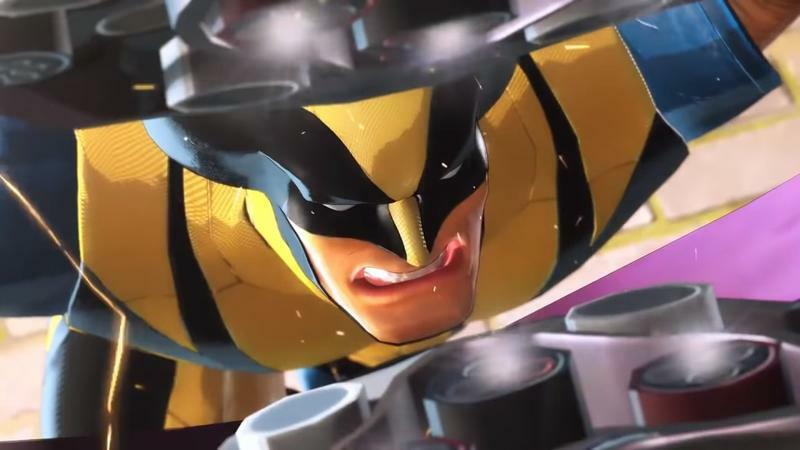 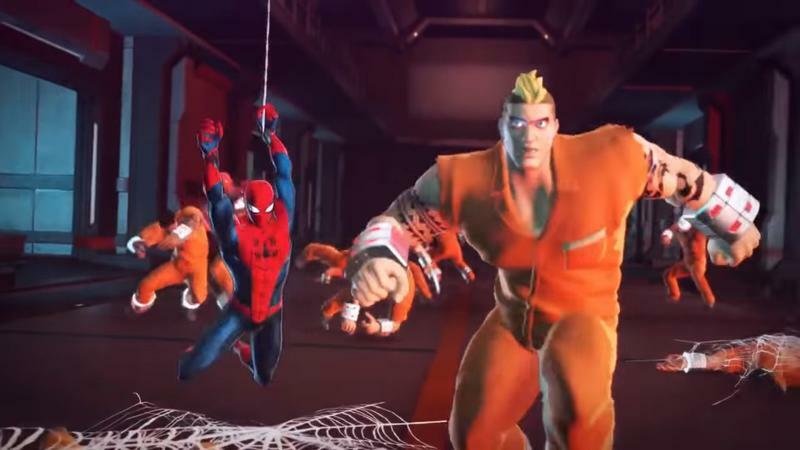 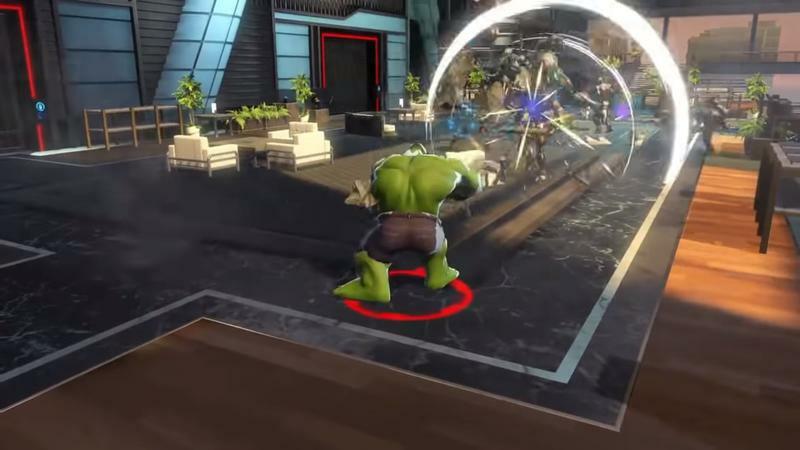 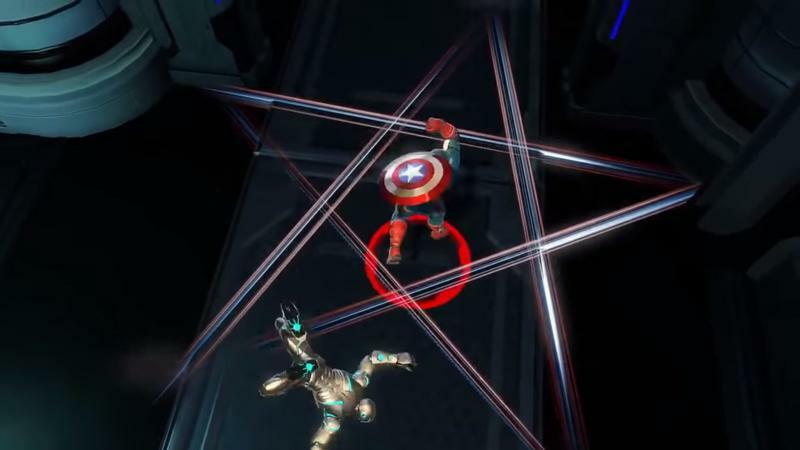 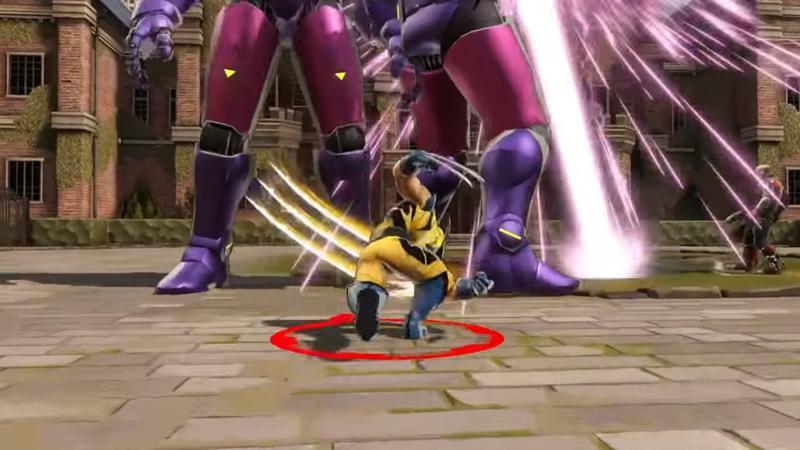 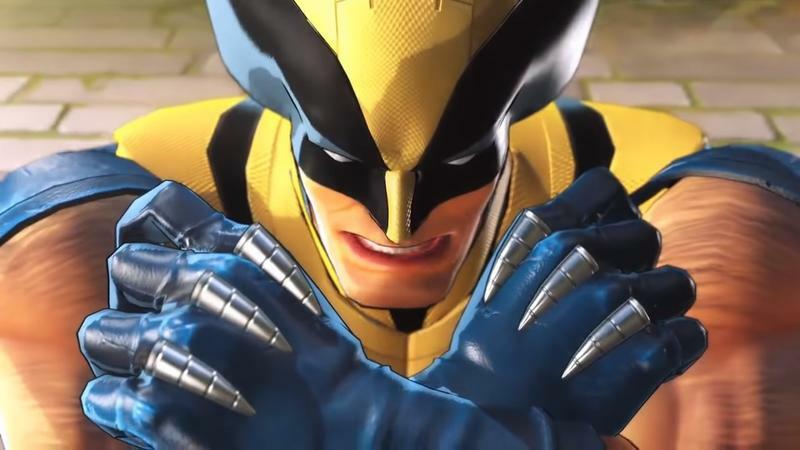 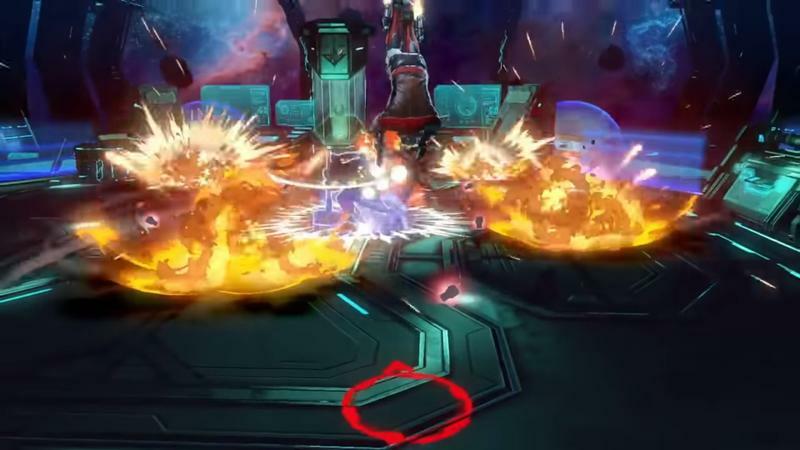 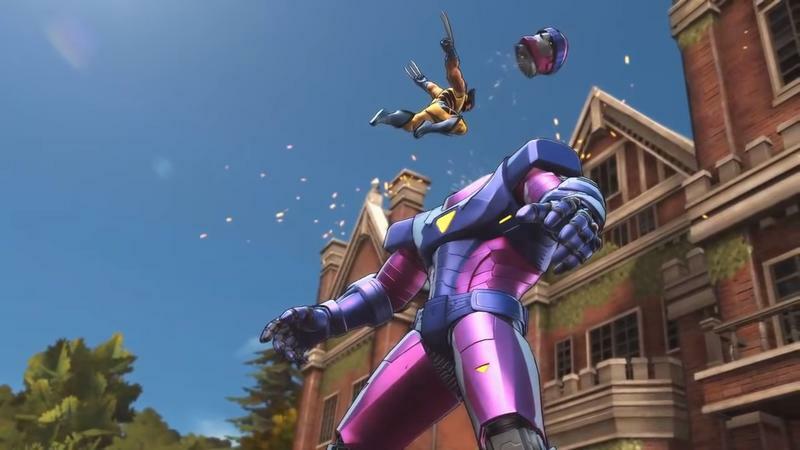 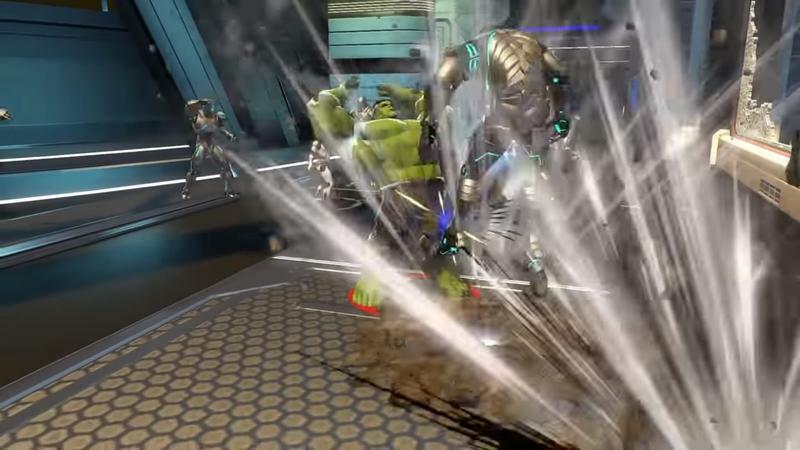 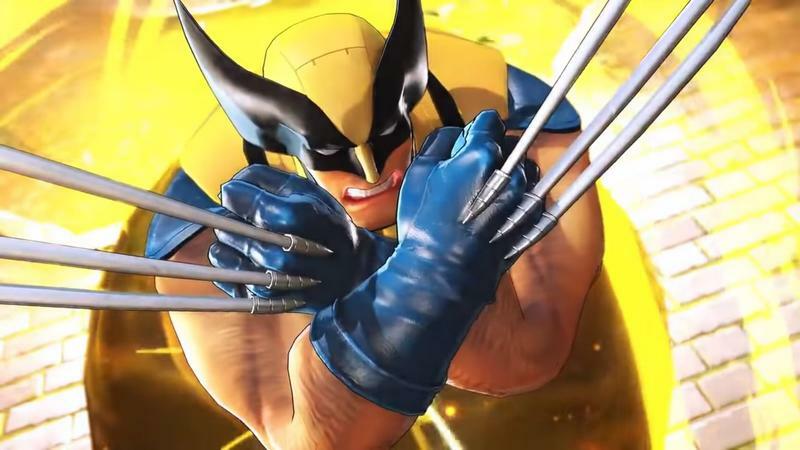 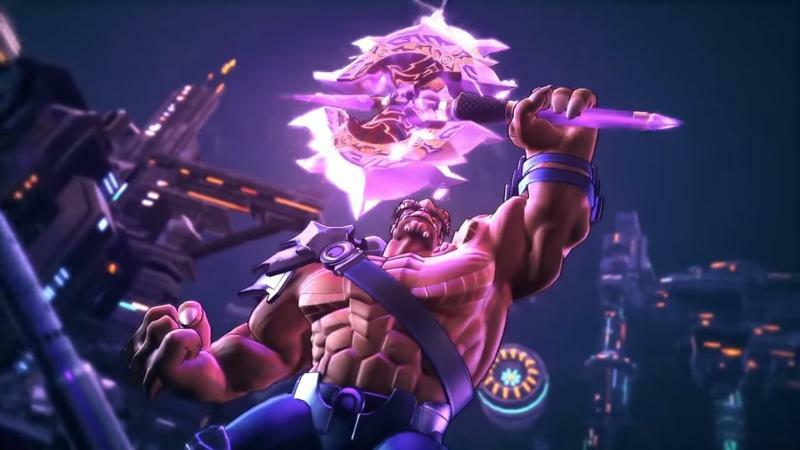 In MUA3, you'll be able to pair the Guardians of the Galaxy with Spider-Man and the X-Men, along with members of the Avengers. 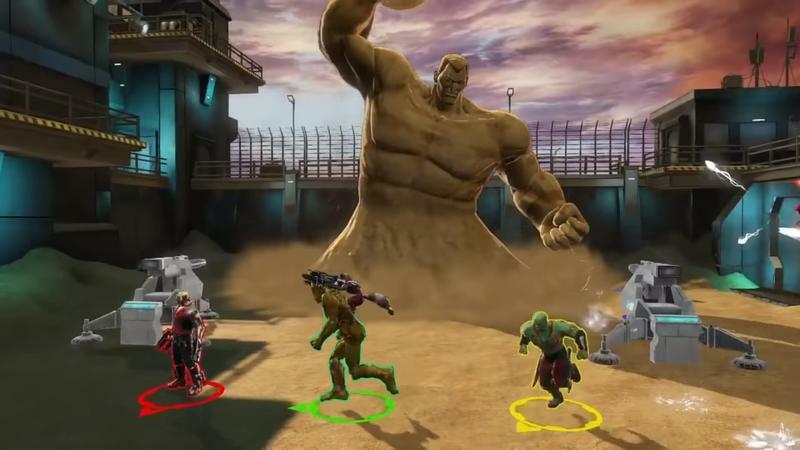 It's likely there will be even more – this is an Ultimate Alliance game after all. 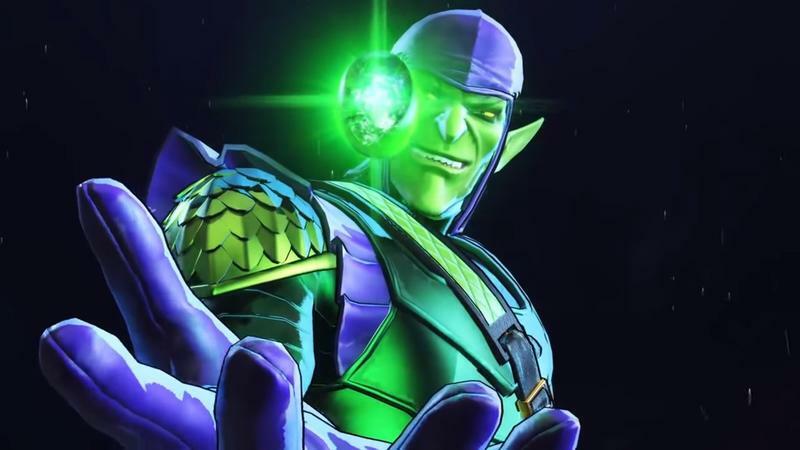 And in addition to facing Thanos and his Black Order, villains like the Green Goblin, Kingpin, and even Ultron seem to be in the fray. 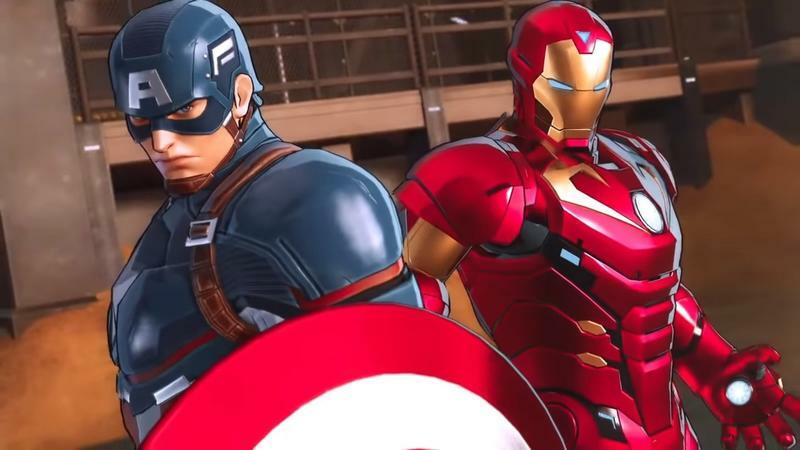 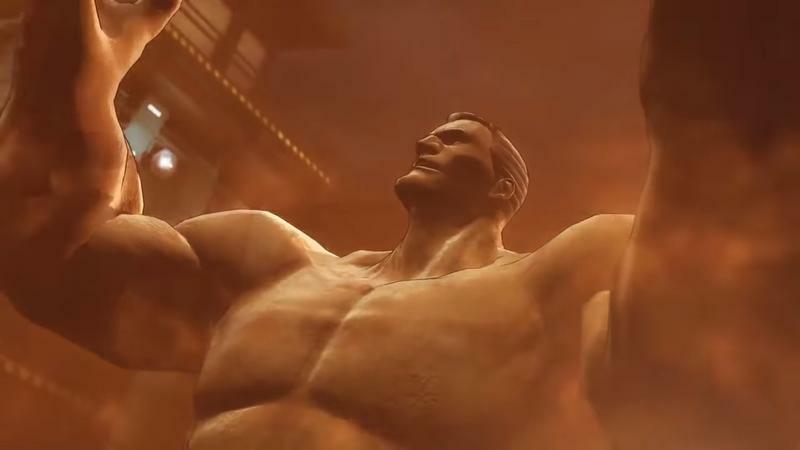 While Marvel and Nintendo haven't set an exact date, the game is coming out in 2019, so look for it to hit Nintendo Switch before too much longer.